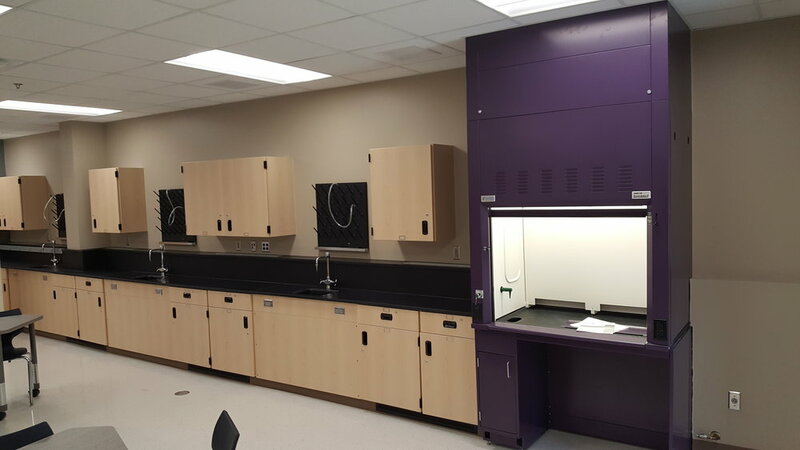 HEI provided the mechanical and electrical engineering design services for this new $40 million dollar middle school that opened in the Fall of 2017. The new school is home to more than 800 fifth through eighth graders. 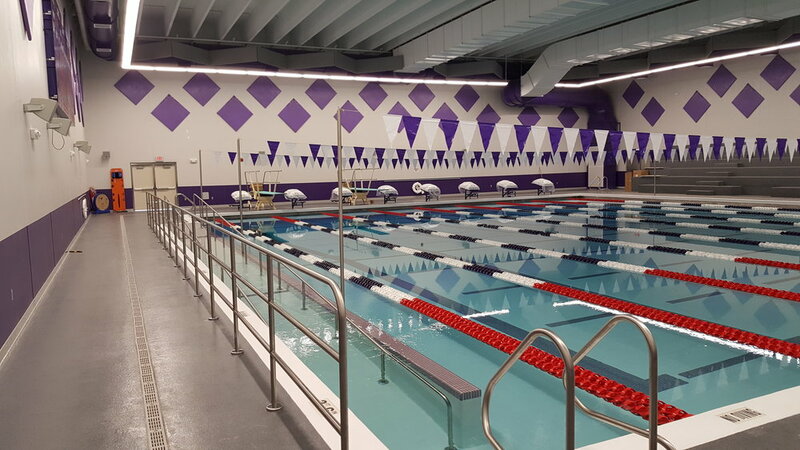 One of the many highlights of the new school is the eight lane 25-yard swimming pool with handicap access.